Pontedera , 20 February 2013. Mazzanti Automobili, that since 2003 has been engaged in the production of modern supercars and from more than ten years is collecting appreciations worldwide, published today on its own YouTube channel the first official video of the latest creation: Evantra, a sporty 2-seater coupe with mid-engine setup achieved through an exclusive production of 5 cars a year. The video begins with brief clips of an interview in which Luca Mazzanti, the Mazzanti Automobili founder and creator of the project Evantra, openly speaks about his approach to the world of cars and the strong emotional bond that ties him in an almost unbreakable way to his work. Then she comes. 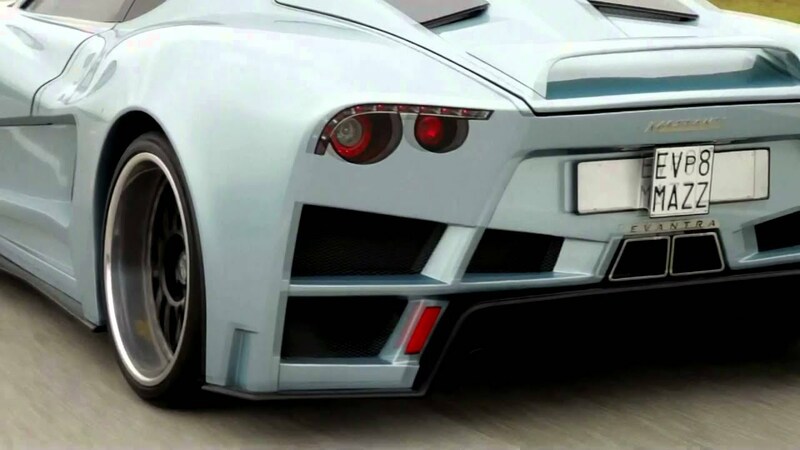 Evantra. Announced by the roar of 701 horses emitted from its powerful V8 engine, the unmistakable silhouette comes together quickly through a series of details, to appear in its entirety in a road test. 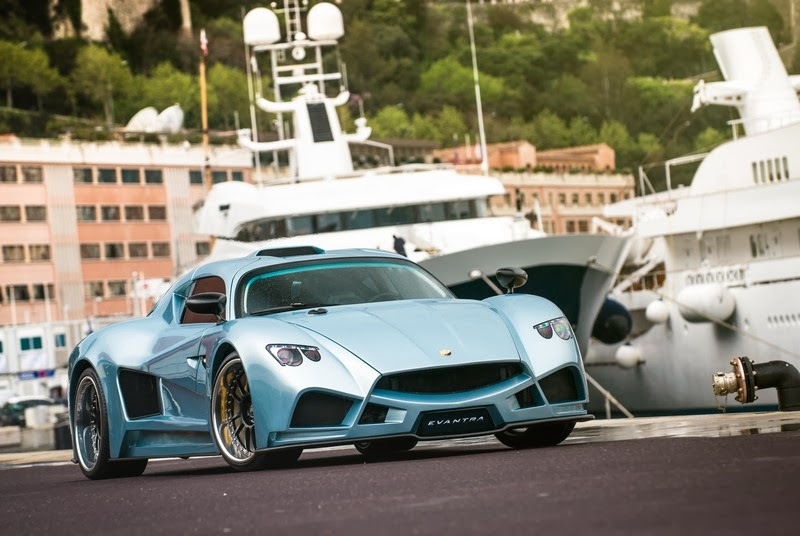 Set partly in the atelier of Mazzanti Automobili , partly outdoors, on the streets of the Tuscan hills at whose soft lines Evantra profiles are inspired, the video clearly shows the two main aspects of this car: aggressivity in appearance and performance, reactivity in response to the driver, as recorded by all the race drivers too (including F1 driver Luiz Razia) who have been lucky enough to test it.